TV remodeling hosts are always transforming ordinary bathrooms into "spa-like retreats," master bedrooms into "oases of relaxation" but with footsteps drumming overhead, the TV blasting in the next room and seemingly non-stop barking outside, it can be hard to create the retreat you want. The key to real peace of mind? Noise reduction. 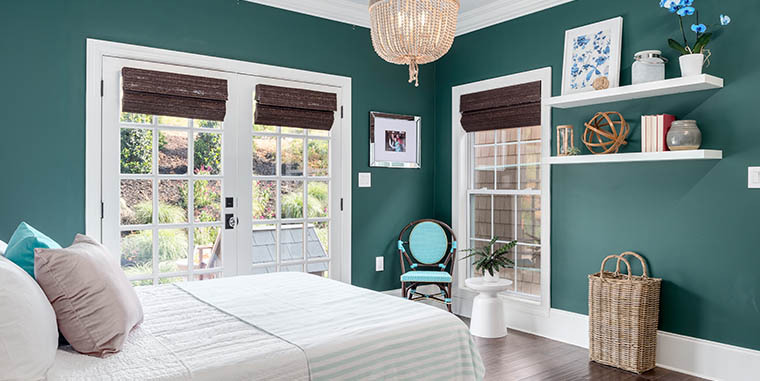 Understanding how sound travels will help you reduce noise transfer between rooms follow along for strategies to reduce noise during a remodel or in an existing room. What is Sound and Can You Please Make it Stop? First, a quick lesson on acoustics. There are two types of sound: airborne and structural. Airborne sound travels through the air -- every sound the ear picks up is airborne sound. Structural sounds are vibrations carried through an object, like footsteps on a floor or a hammer banging on the wall. When structural sound becomes airborne sound, we hear it. Because these types of sounds travel in different ways, soundproofing often requires several different tools. Sound waves will travel the path of least resistance, which can make it difficult to find exactly where the sound originates. 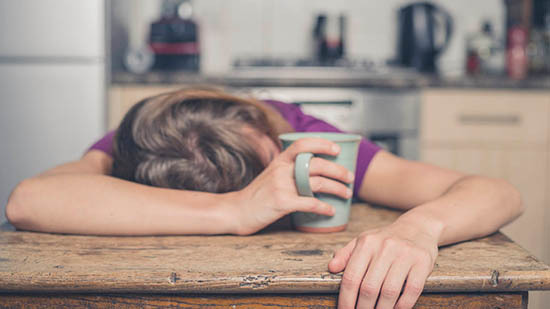 The noise keeping you up at night might be sound bouncing around an air vent, or entering the room through an electrical outlet that hasn’t been properly sealed. Unwanted noise can sneak into a room under a door, through a window and anywhere there’s a small hole or space. Even hanging a picture on a wall can ruin the soundproofing quality of that wall. Because sound can be hard to pinpoint, soundproofing experts advise the best time to consider soundproofing products is at the blueprint phase of a project. Building a soundproof room from scratch can be easier and cheaper than trying to solve the problem after the walls and flooring have been installed. According to a 2015 New York Times article, Manhattan residents can find themselves spending over $200,000 to silence an existing living space, often resorting to stripping the room down to the studs and floorboards and starting over from scratch with soundproofing products. For that reason, it’s never too early to think about room acoustics when planning a project. The good news is that products on the market make it easier to soundproof a room. From specially designed drywall that absorbs and blocks sound, to smart insulation solutions, there are great options for your space. Follow these steps to dramatically improve the sound quality in any room. When soundproofing a room start with the walls. Traditionally to reduce noise transfer between rooms you'd use a resilient channel. A resilient channel is a thin metal channel that attaches to the framework of the wall isolating the drywall and weaking the soundwaves. Today that isolation can occur in a single-piece of noise redusing drywall. Noise redusing drywall consists of two dense gypsum cores separated by a layer of viscoelastic polymer. making a drywall perfect for reducing interior noise. Great for use in offices, bedrooms, TV rooms and anywhere you want to block distractions. To soundproof, you need to stop vibrations, and the proper insulation can act as a muffler against unwanted noise. Fill the wall cavity completely with a sustainable insulation. Insulation fills the gaps between walls and the spaces between studs, absorbing noise and breaking the path of sound. To stop noise transfer between rooms use it in both interior and exterior walls. Not sure if you need more insulation? Follow along with our decision tree. Now that the walls are quieted, it's time to tackle the floor. Floating floors are not nailed into the subfloor like typical flooring. Instead, they are installed using special adhesive. Without the use of nails in a floor joist, floating floors can eliminate creaks and will help prevent sound from traveling between levels of your house. There are several ways to achieve a “floating floor,” most involve using a vibration absorbing material sandwiched between pieces of flooring. Joist Tape - If squeaking floors are ruining an otherwise perfect room, joist tape can fix the problem and reduces noise traveling through the floor. While you can use joist tape in an existing room, like most sound reduction products it’s best to use this before installing the walls and flooring, or else you will have to remove part of the wall/floor to use the tape. 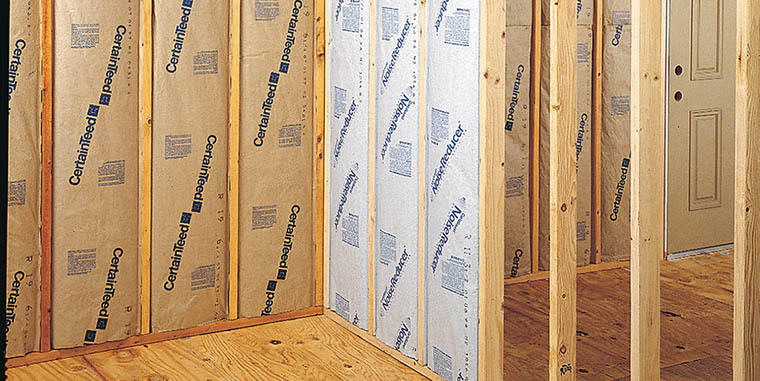 Noise between floors can also be buffered by laying insulation between the floor joists. Similiar to when insulating to hinder sound transfer between rooms, make sure the cavity is filled completely. 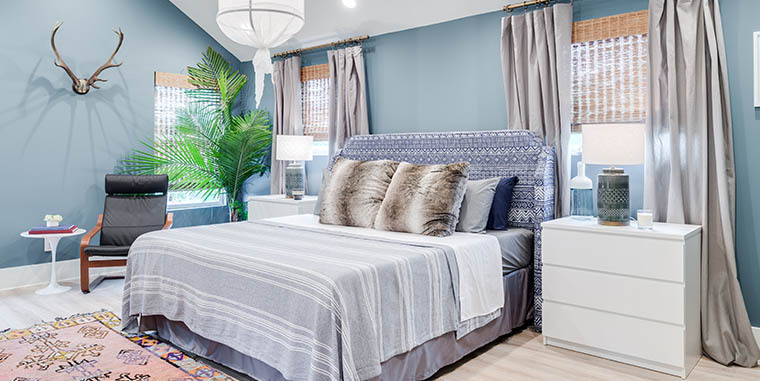 If you don’t have the luxury of building a new room, but still want to quiet an area, there are a few quick tips on how to add some peace and quiet to your life. Sound loves to bounce off and through hard, flat objects such as glass, hardwood floor and tile. Adding carpet, plush furniture, window trimmings and even plants can turn a hard, flat room into a softer, quieter area. Gaps under and around doors can turn into welcome mats for unwanted noise. Electrical outlets and vents are also big problem areas that homeowner may not consider. Basically, anywhere air can enter a room, sound can follow. Properly sealing a room is a great way to keep the room quiet. A relatively new way to fight unwanted sound is by masking it with white noise. A white noise system uses soft sounds like that of moving air to cover up annoying noise nearby. 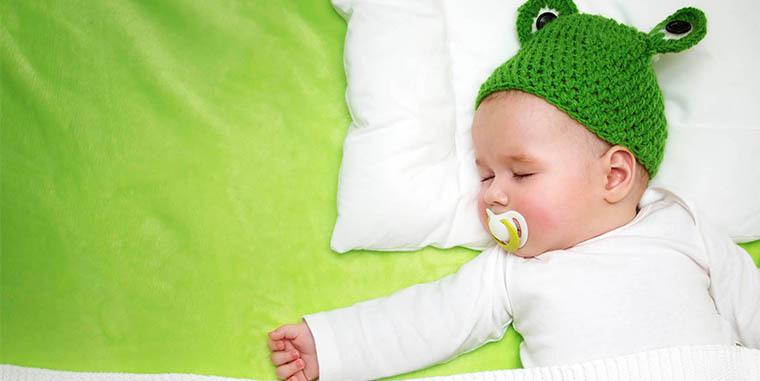 Popular in commercial use and among new parents, white noise systems can turn a bustling office into a quiet workspace or keep a fussing baby sleeping longer. There are white noise machines and free smartphone apps that you can try. How Quiet Can It Get? Sound is measured in a variety of ways, from decibels to Sound Transmission Coefficient, and each material and products has its own rating. There are building code rules and regulations regarding a room’s acoustics. But it can quickly become complicated and confusing for a customer to understand the differences between sound. Simply put, the higher the STC, the quieter the space. For instance, a glass window pane has an STC rating of about 25, meaning sound can easily travel through the material, and an 8-inch concrete wall has an STC of 72, meaning not much sound (if any) is passing through it. Using properly installed SilentFX QuickCut drywall can achieve an STC of 50 or higher. Unwanted noise can cause stress and sleepless nights. It’s the invisible enemy that many homeowners simply put up with because they may not know solutions exist. If you’re planning a new build or major renovation project, consider soundproofing techniques before it’s too late. For more information on soundproofing products and ratings, check out Complete Comfort Acoustics. How do I minimize the potential for mold growth during construction? Does AirRenew remove odors, as well as formaldehyde? What is the difference between regular and Type X gypsum board? What are the recommended levels of finish? Can I use 1/2" or 5/8" Type X Diamondback for a floor application? How do I assess water damage to drywall? What sound ratings can I achieve with certain wall assemblies? Do I need to finish the joints on GlasRoc?